At La Rôtisserie, a lively and warm establishment, one never goes back on one’s word: we fully live up to our bourgeois gastronomic legacy. A pleasant “Bouchon Lyonnais” acquired in 1989 by Claude Terrail, the character of the Rôtisserie evolved naturally over the years into that of a typical Parisian bistro. Its famous rôtisserie constitutes the heart of the place, a heart that never stops beating and is a standing invitation to come and share the spirit of a “country house” in the heart of Paris far from the occasional snobberies. 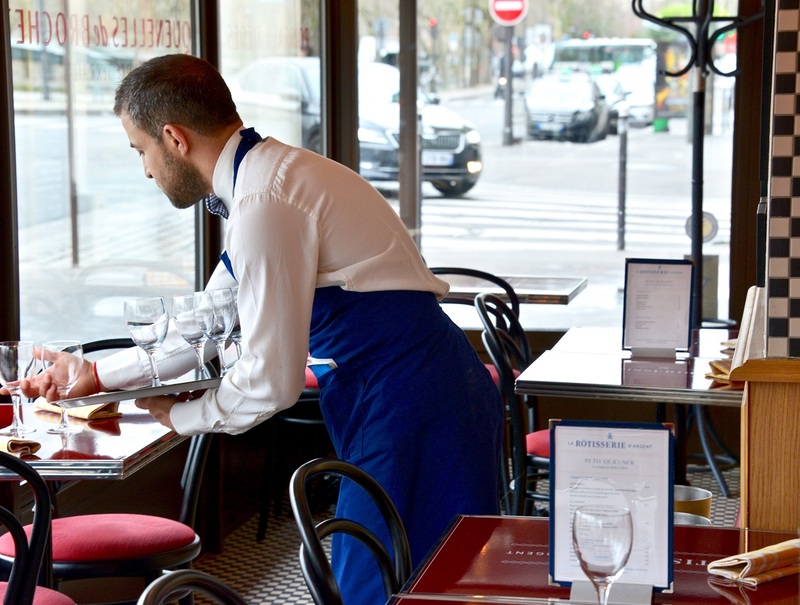 Ideally located on the left bank of the Seine, nestled between the banks of the river and Mount Sainte-Geneviève, a stone’s throw away from the Quartier Latin, la Rôtisserie beckons the islands of Notre Dame. Snuggled against her elder sister the Tour d’Argent, she respects her values, and is dedicated to the pleasures of her customers who are as demanding as they are eclectic. Familiar neighborhood guests, businessmen, local figures, politicians, artists and others gather around our tables. and it is not uncommon to see those who did not know each other just an hour ago deep in conversation! Who knows: your future best friend or your next partner may be at a table at the Rotisserie. Why not join him here? Here, good food is considered to be the union of quality and seasonal ingredients. The cooking follows the rhythm of the spit that rotates slowly, giving the dishes the time to mature leisurely, which allows them to give out their aroma and colors – like a leisurely thought out declaration. Madam La Rôtisserie takes the floor…. In the kitchen, Chef Sébastien Devos will concoct you good little dishes …Duck, poached eggs, leeks in vinaigrette, venison, suckling pig, terrines, dishes for two people: at the Rotisserie table, nothing is dull, corny, miserly: everything is grand, family oriented and generous!  Not ready to forego anything, the Rôtisserie and the Tour d’Argent share the same producers. Both establishments are equally demanding regarding the quality requirements, with no scope for compromise. The emphasis is on fresh produce: simple and good, used the same day to ensure the right choice of seasoning and cooking. The wine list provides, amongst other things, access to a few valued bottles from the cellars of La Tour d’Argent – one of the sommeliers of the illustrious establishment sometimes comes across to the Rôtisserie at the request of a customer looking for the perfect harmony between the glass and the plate. Reason enough to feel like a magician, even without a wand! And let’s not forget the profusion of desserts, all so delicious, executed with taste and talent: mille feuille, Tatin tart, floating island, chocolate mousse. Open from 12:00 pm to 2:15 pm, from 7:00 pm to 10:30 pm everydays.